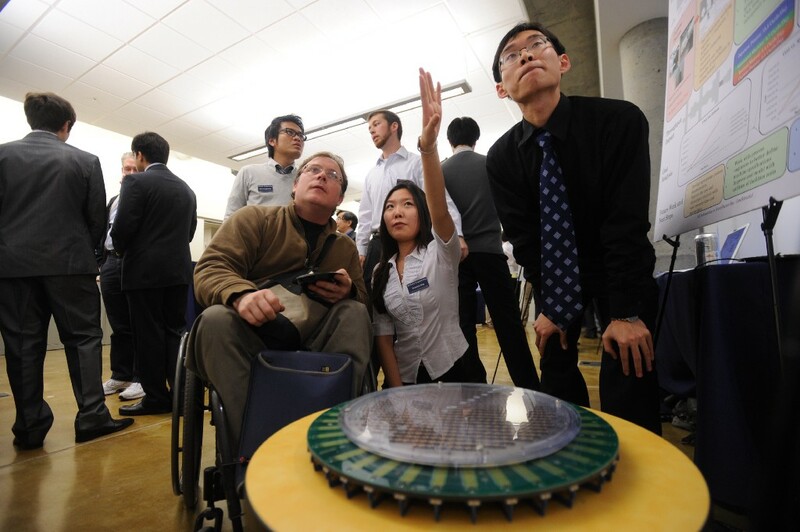 The UC Berkeley Master of Engineering (MEng) program was founded on the mission to transform engineers into leaders. In addition to technical courses, the curriculum also includes several business “bootcamp” classes that students take before each semester. 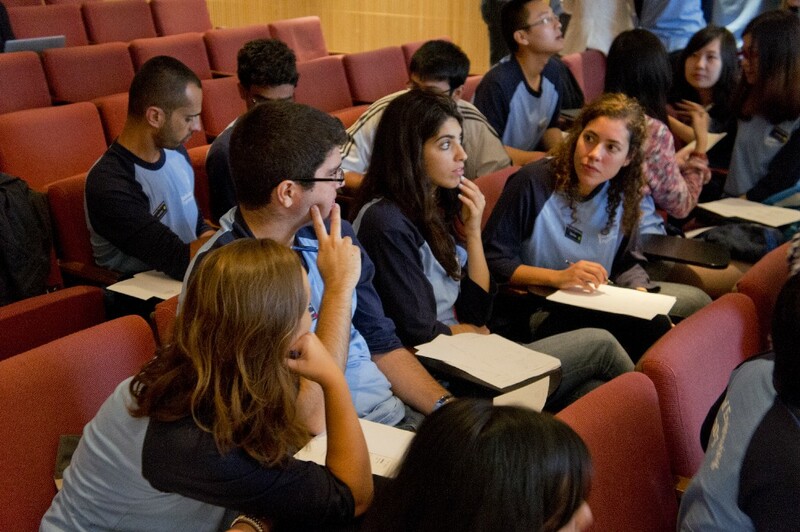 The topics range from R&D Technology Management to Communications for Engineering Leaders. We talked to Oskar Radermecker, MEng ’19 (Bioengineering), who shared that the bootcamps have transformed how he views technology and business. 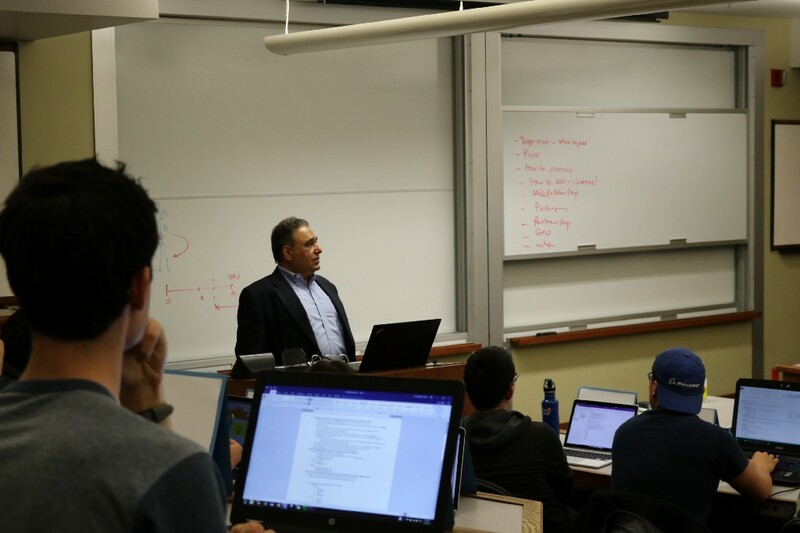 During the spring boot camp, I took Industry Analysis with Professor Kenneth Marshall and Entrepreneurship with Professor Naeem Zafar. I am confident in saying they both helped me grow much more than I had initially expected as an engineering leader. Not only did the content help me better understand and relate to the world around me, but they also complemented each other. In Industry Analysis, we focused on a small number of useful tools which helped us understand how a particular industry worked. The limited number of tools allowed us to dive into the details of every one of them and put them into practice several times. Other strengths of the class were the variety of different industries covered and the different perspectives we were exposed to. It was also nice to hear the insights and views of students who had worked in these industries in the past; especially because we knew their opinion was coming from experience. Since we were analyzing these industries and coming up with potential solutions to the problems they were facing, this class also complemented the Entrepreneurship class. In that class, we read about real businesses — whose names were sometimes redacted — and discussed their actions while trying to better understand the challenges they had to face. We learned the pillars one needs to think of when starting a company and became familiar with the entire funding process. Professor Zafar taught us how to analyze an original idea, put together a team, and deal with employees who have different visions. Another important aspect was to understand the importance of surrounding yourself with the right people — no one can do everything by themselves. Steve Jobs and Steve Wozniak are probably the most famous example of that. Last but not least, it was nice to emphasize the practical aspects. On the other hand, Professor Zafar is very demanding. I wasn’t initially sure about taking this class because I was not planning to launch a business or work at a startup in the short term. But the class turned out to be really exciting and I would be lying saying it hasn’t changed how I view startups and entrepreneurship in general. I’m definitely much more interested in pursuing an idea now. There are three main reasons for that and are quite straightforward. First, you get to do a wider range of tasks than just one. Second, you have more influence within the company because a startup has very few employees, so you can communicate with everyone easier and align your efforts towards a common vision. And third, although startups come with a high risk, they also come with a higher reward making it so exciting on a daily basis. You work hard for your own dreams and not the ones of someone else. I think learning the business side is important for engineers because you need to know how to communicate what you do and who you are efficiently. No matter what industry you want to work in. Technical classes are great, but they don’t teach you how to communicate with peers, an audience or potential customers. Also, they focus on very specific areas of science, making it difficult to see the bigger picture. On the contrary, business classes help us better understand the world we live in. When working for a company, or even as a company, we are pieces of a bigger machine. I find it powerful to understand how it all comes together, instead of being in a bubble which takes an input and produces an output. I do not think they should replace technical classes by any means, but they are very powerful complements which help me to stay out of this bubble as much as possible and show me another way of viewing our society. 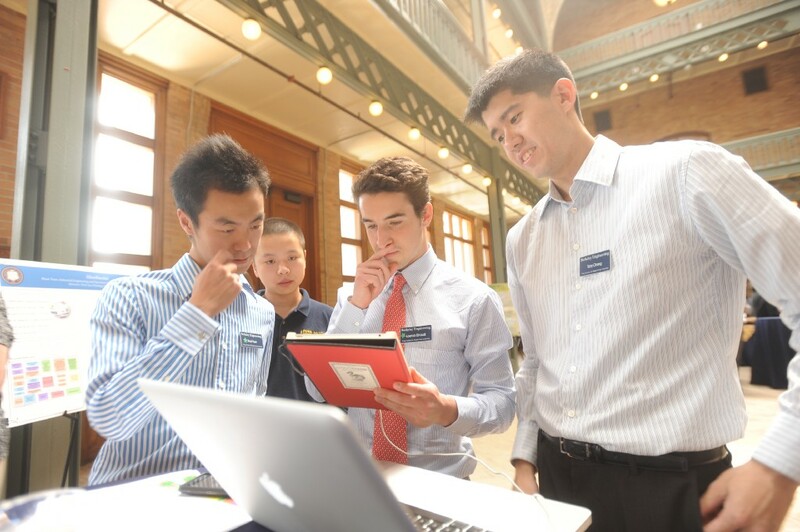 Before coming to the MEng program, I had never taken any business class. I found it interesting how I was able to talk to friends in business schools about business and leadership when I went back to my home country after a semester here. As an engineer, I believe it is important to understand both aspects and stay as open-minded as possible. 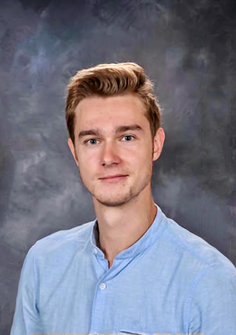 Oskar Radermecker is currently a Master’s student, pursuing his degree in Bioengineering at the University of California, Berkeley. 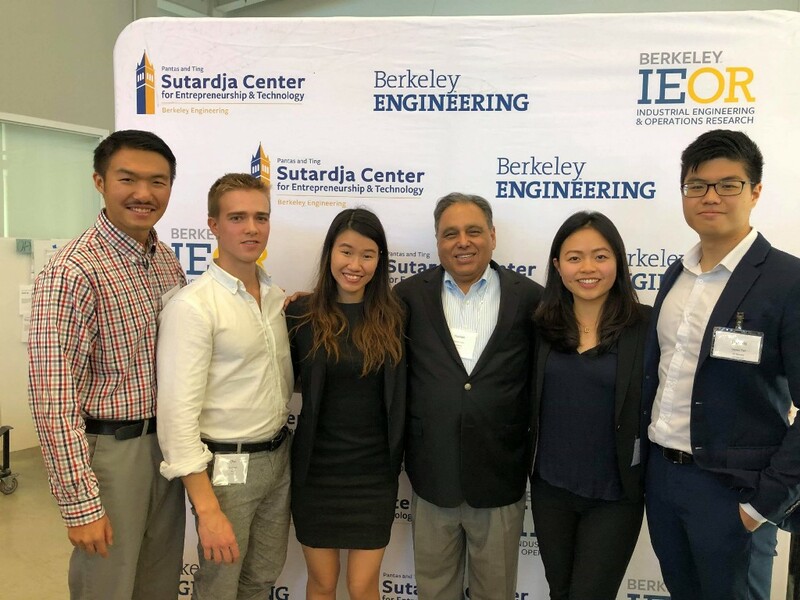 Before Berkeley, he earned his Bachelor’s and Master’s degree in Biomedical Engineering at the Université libre de Bruxelles while spending a year on exchange completing a Master in biomedical engineering at the University of Warwick. Connect with Oskar. Oskar Radermecker: ‘Business classes help engineers better understand the world we live in’ was originally published in Berkeley Master of Engineering on Medium, where people are continuing the conversation by highlighting and responding to this story.